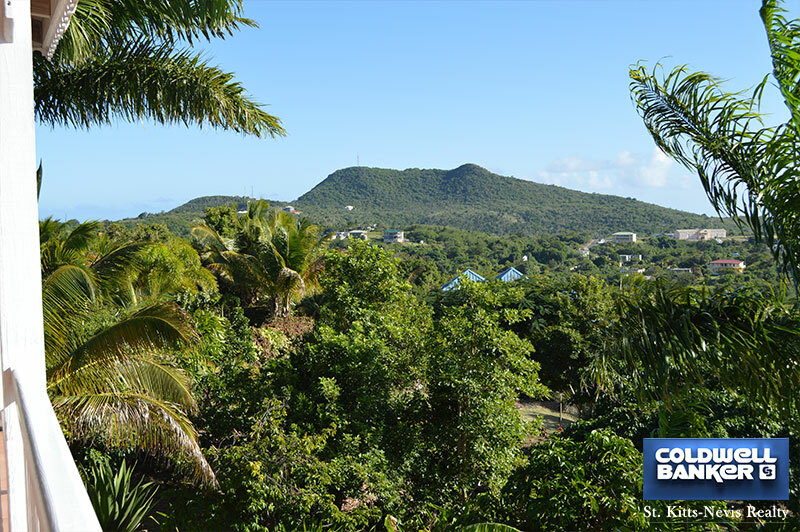 Size of Land: 1.1332 Acres or 49,362 square feet. 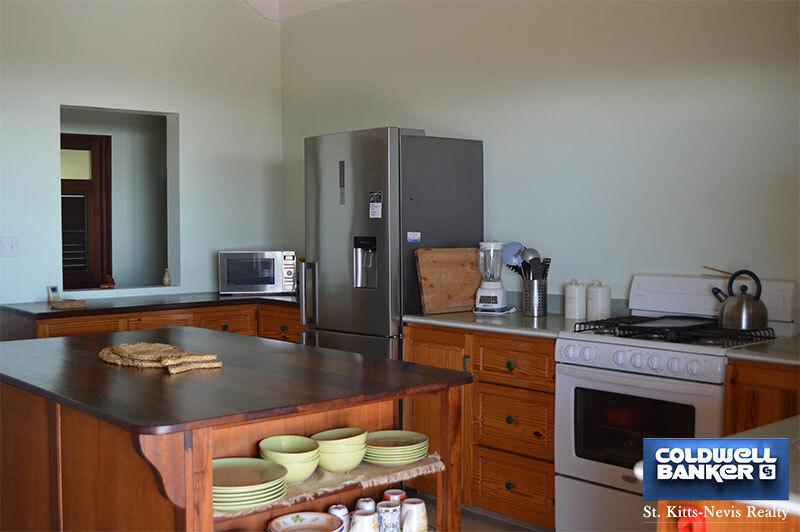 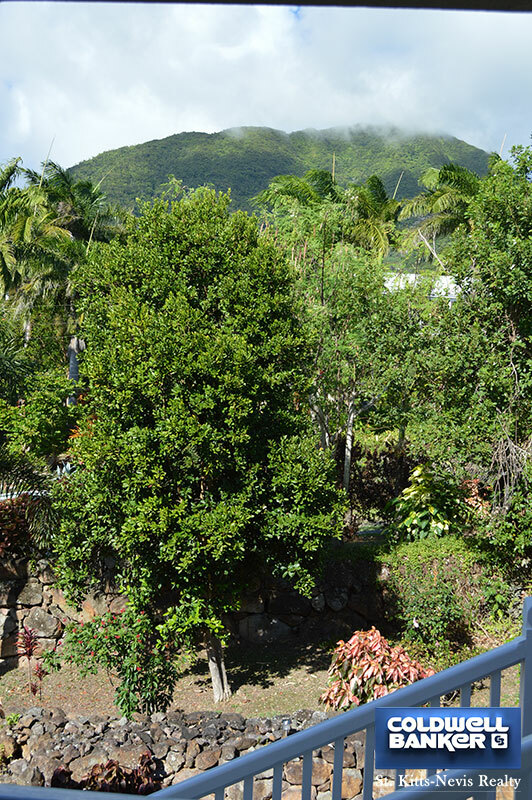 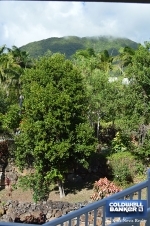 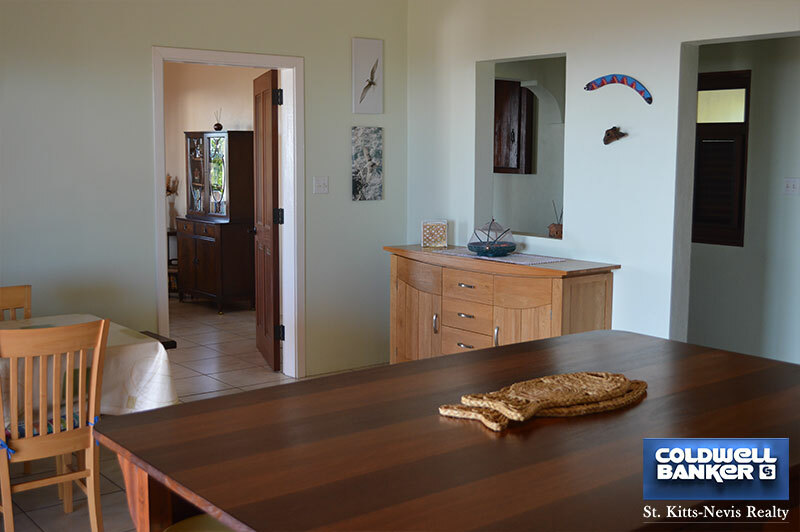 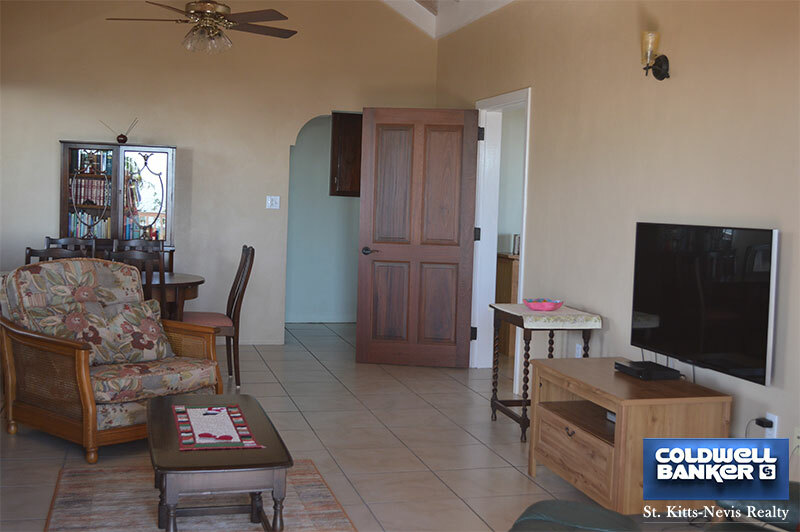 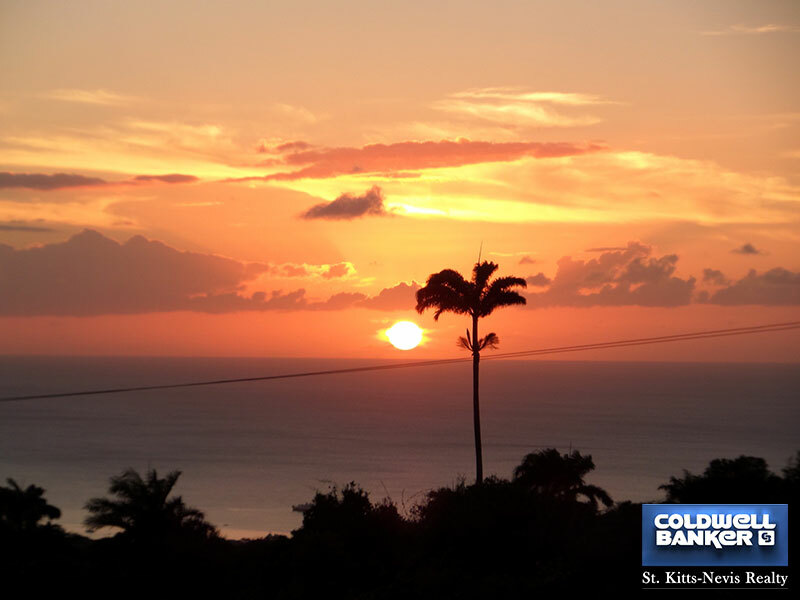 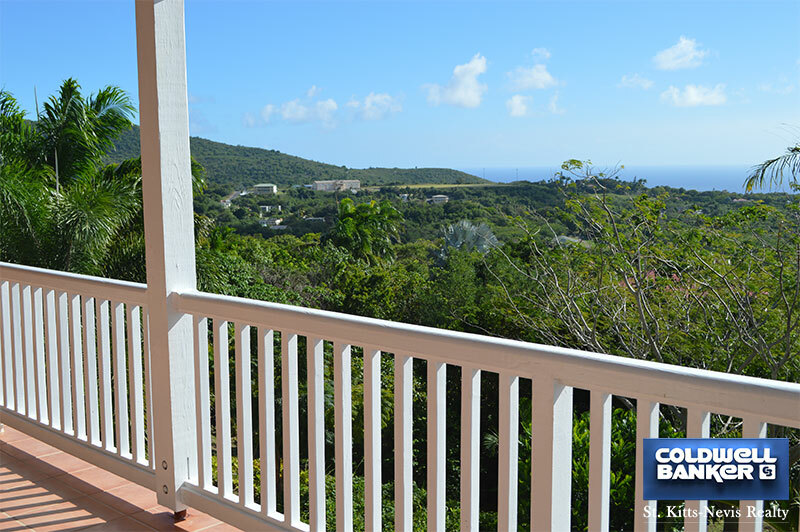 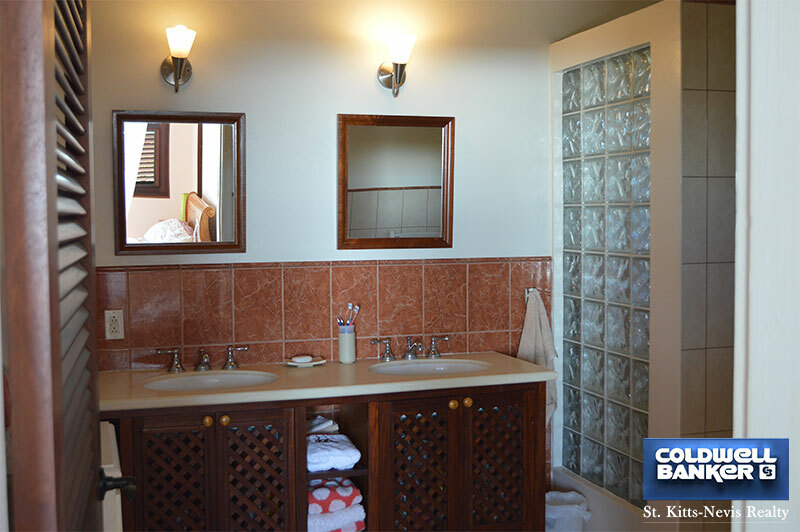 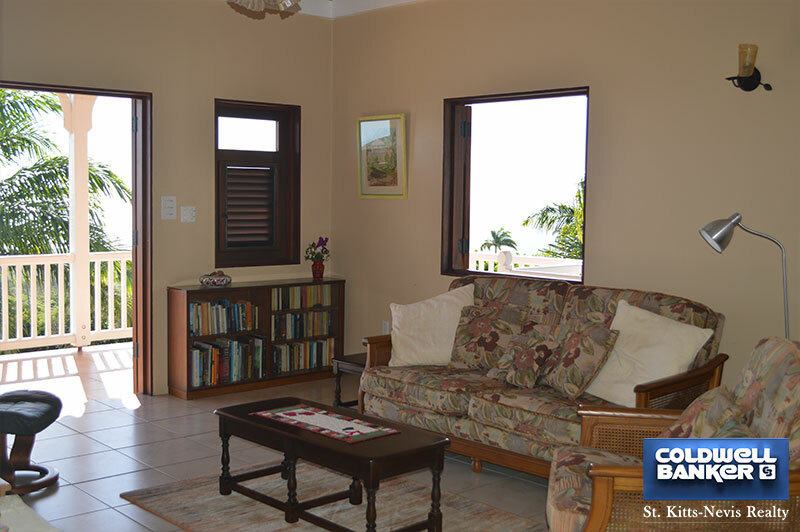 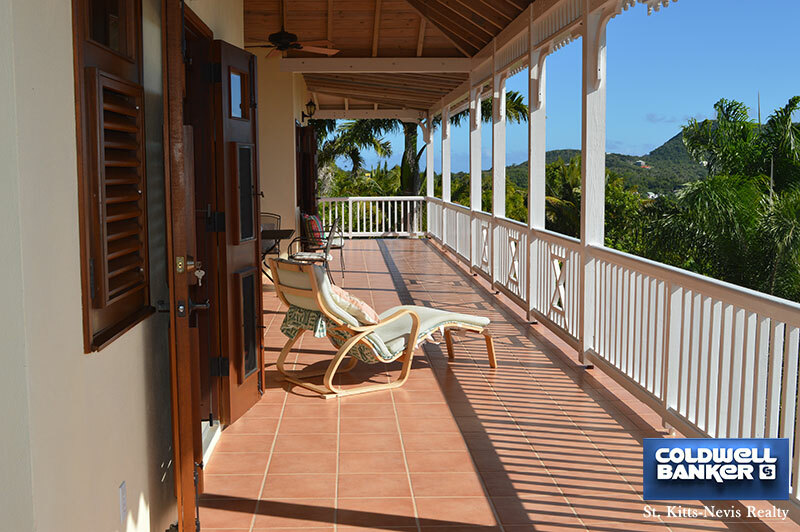 Morningside is a lovely 4 bedroom, 4 bathroom villa that sits on 1.1332 Acres or 49,362 Square Feet of mature garden at approximately 800 feet above sea level and located in the very tranquil area of Morning Star on the South West quadrant of Nevis. 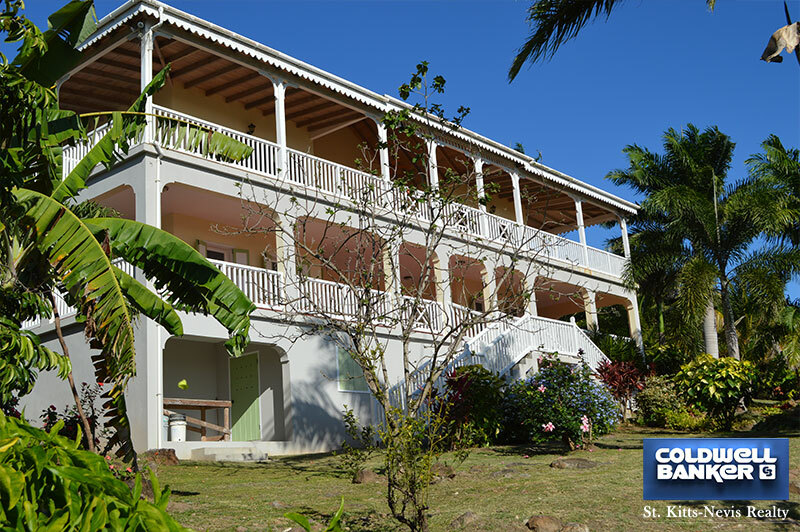 A beautiful double stairway leads to the entrance porch and front door on the main top floor. 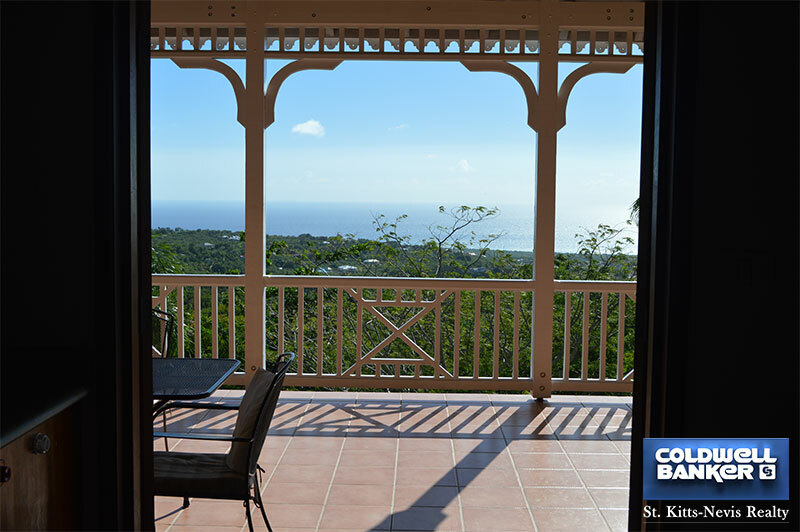 The open kitchen/dining area extend to the living room and out to the large veranda which wraps around on three sides providing shade and the most magnificent mountain and sea views. 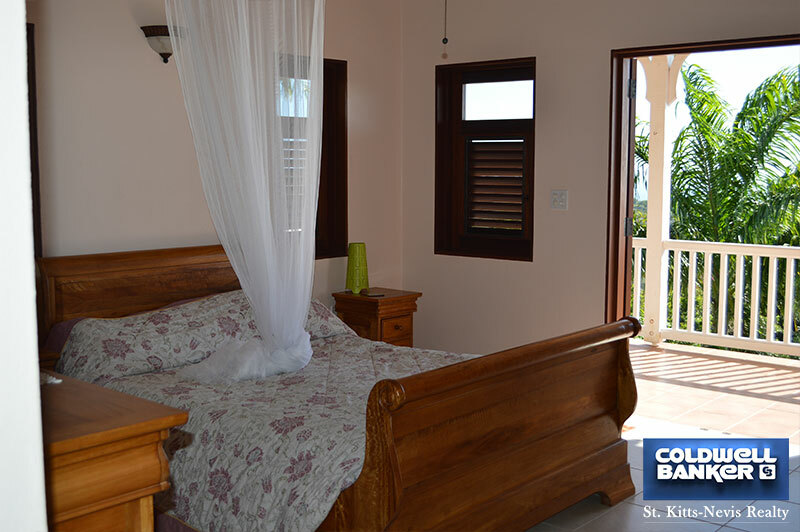 The master bedroom opens onto the veranda and has an en-suite bathroom with both bath and shower and a walk in closet. 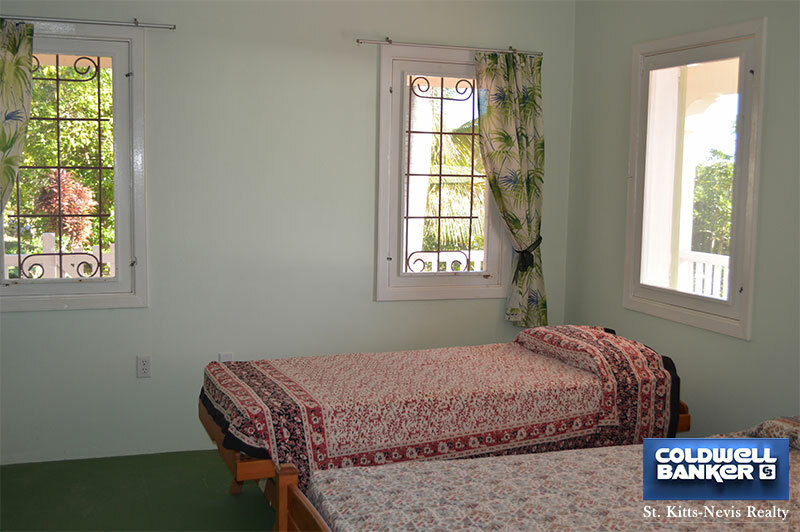 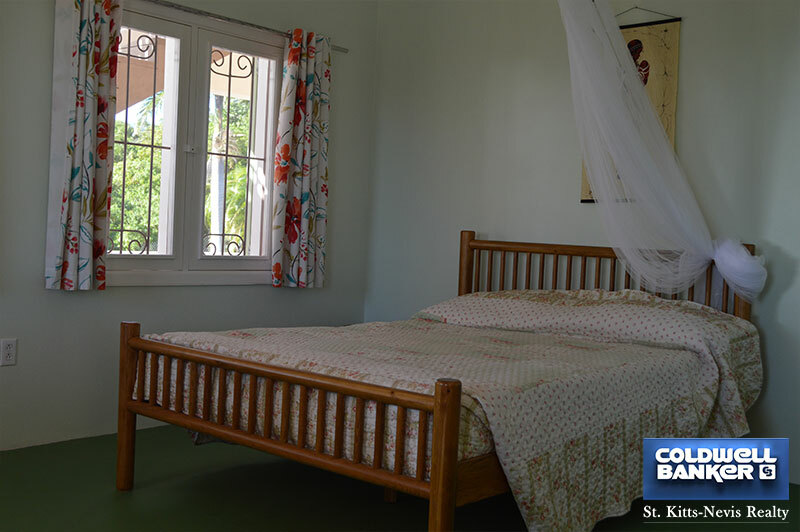 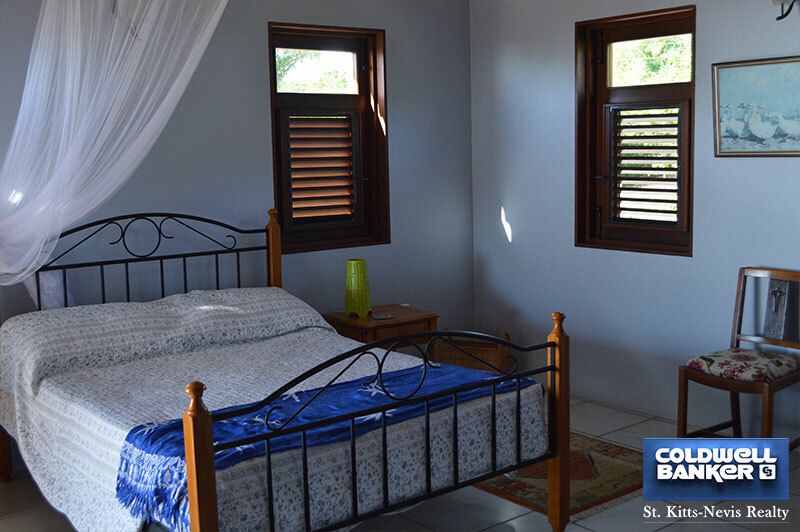 The second bedroom also opens onto the veranda and has an en-suite bathroom. 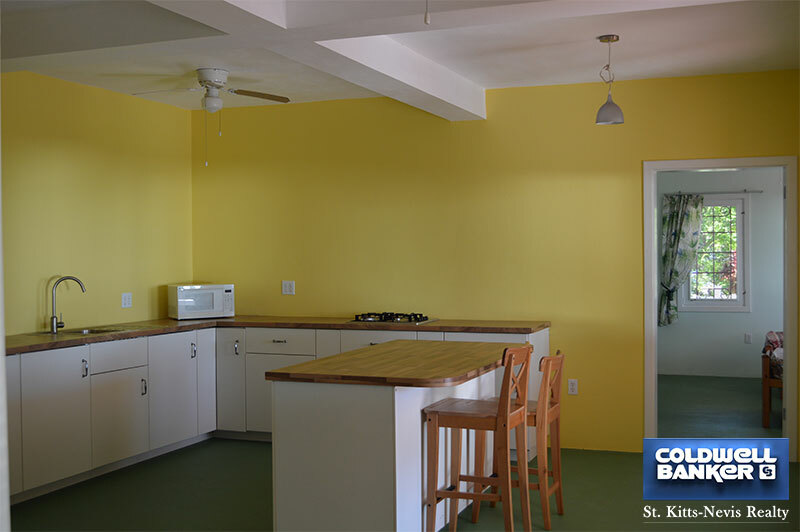 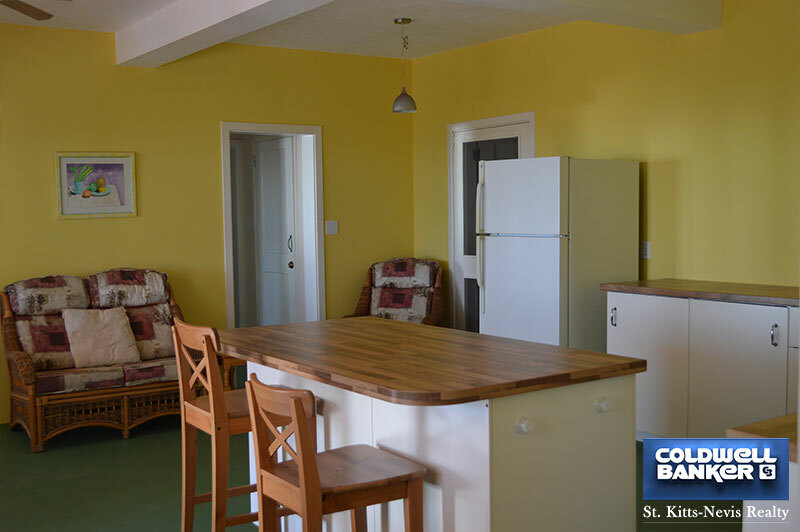 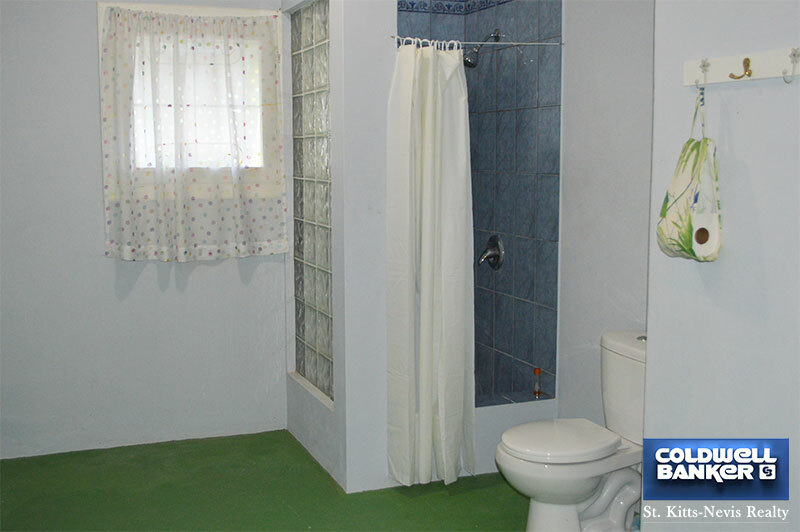 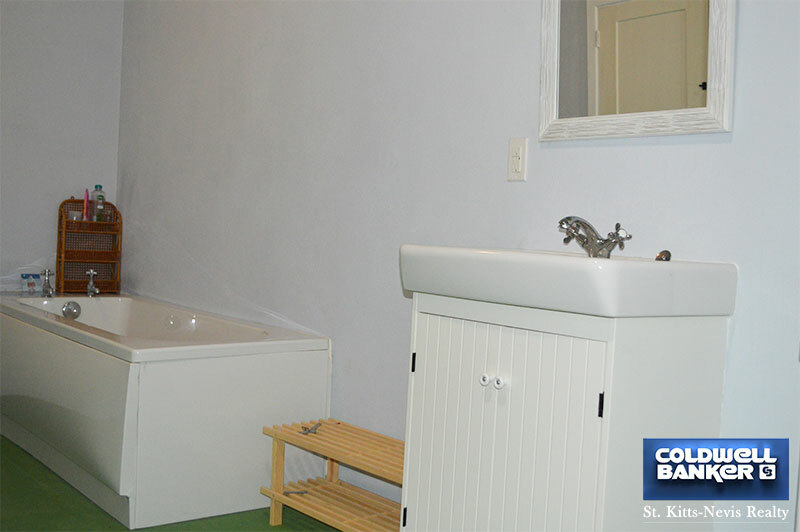 The laundry room, equipped with washer, dryer and sink opens onto a separate porch to the side. 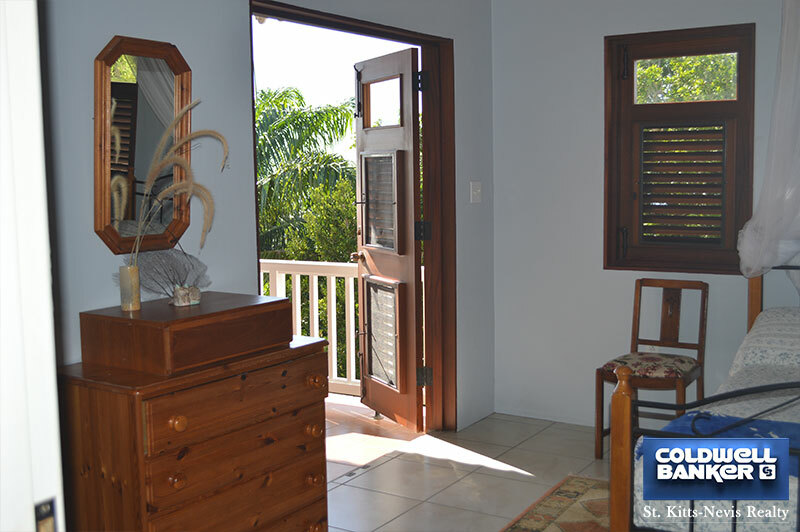 Extra closet space is located in the master bedroom hallway and there is a small office on this floor as well. 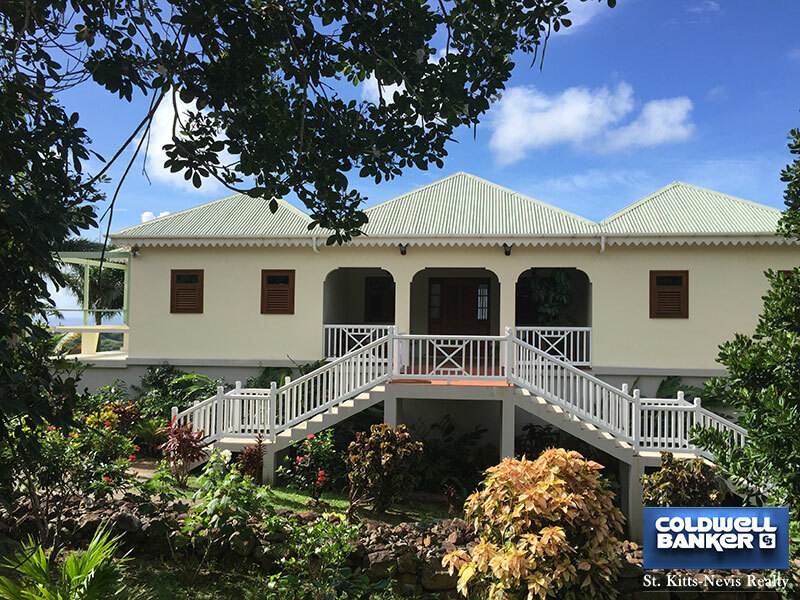 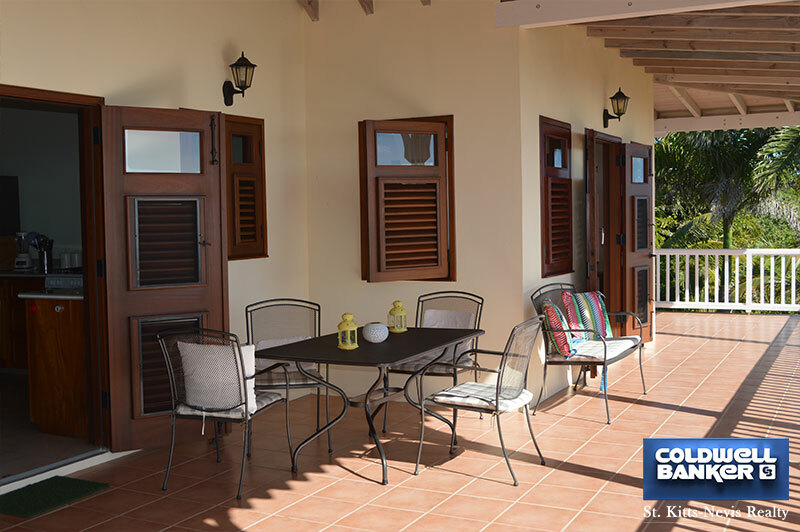 On the main level, all the windows and doors are beautifully made of African hard wood with the typical West Indian louvers to allow the cool breeze to flow throughout the house. 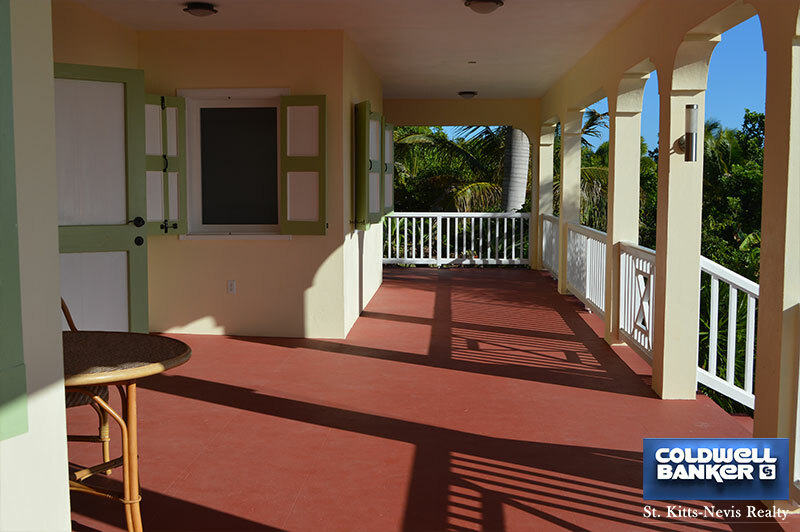 A staircase to one side of the top veranda leads below to the middle floor where the 2 bedroom, 2 bathroom apartment is located. 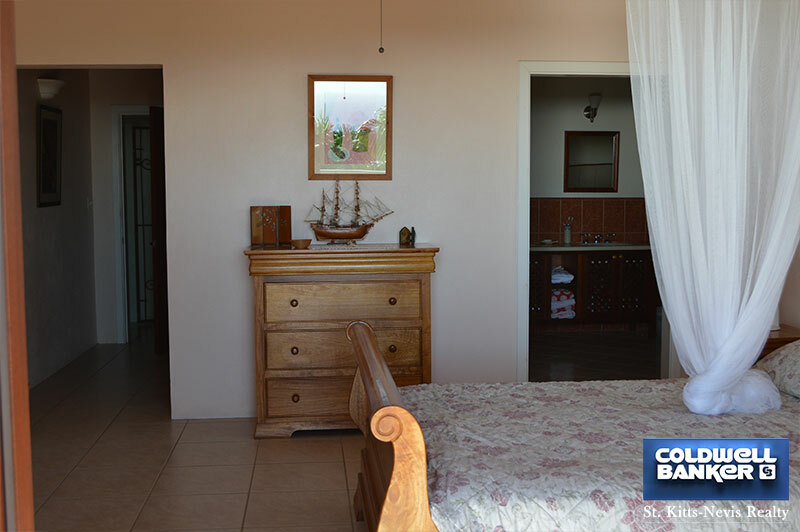 The bedrooms are separated by the open kitchen/living room which provides privacy. 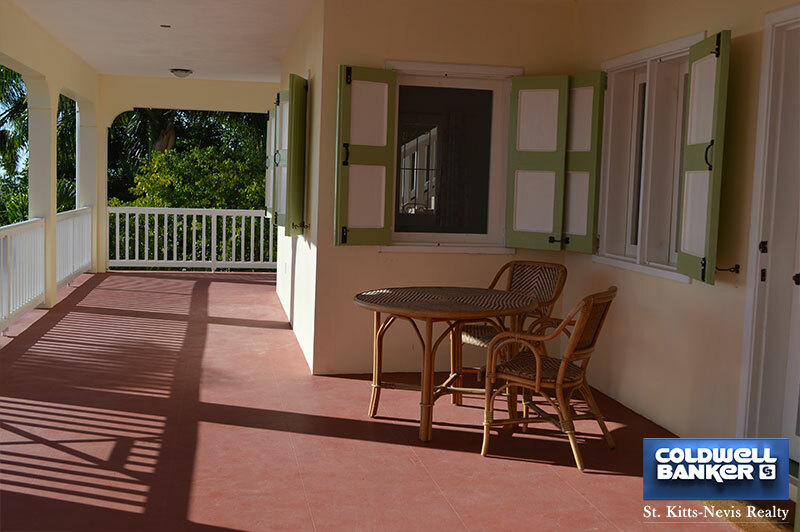 The large veranda wraps around on three sides. 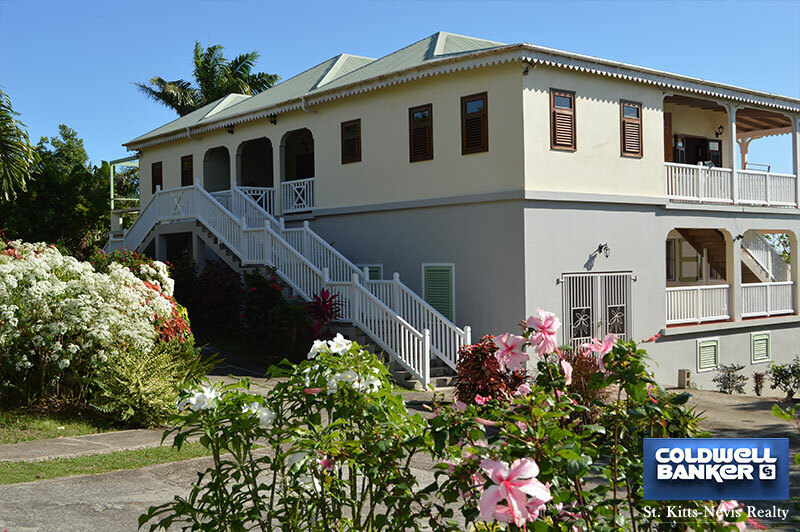 From the middle floor, a double staircase descends to the luscious, beautifully landscaped garden where many tropical fruit trees, flowering trees and a multitude of flowering plants create a peaceful oasis. 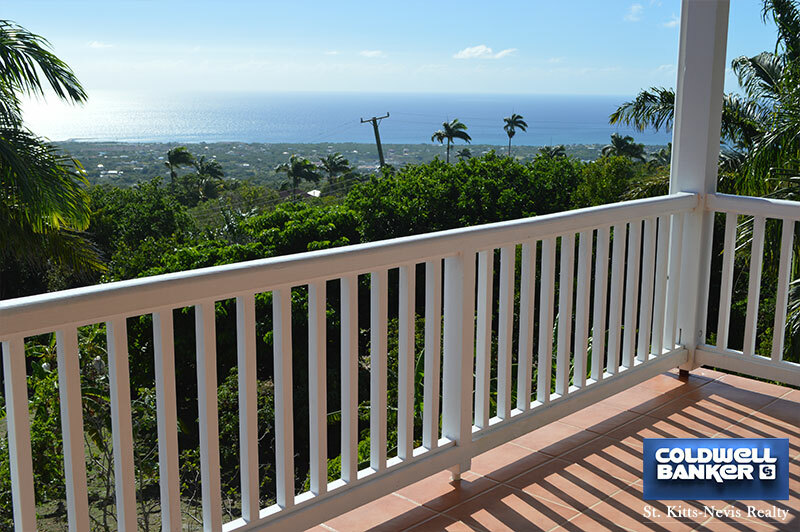 This large property is entirely fenced. 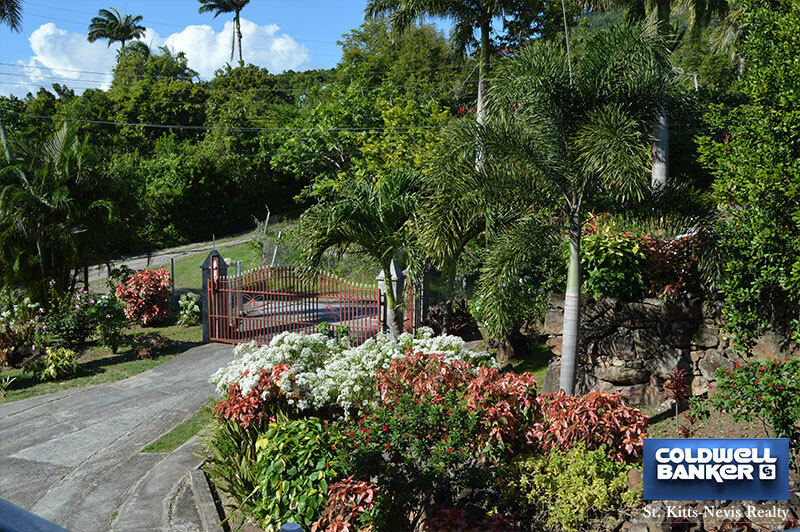 The gated entrance leads to the garage and ample parking space. 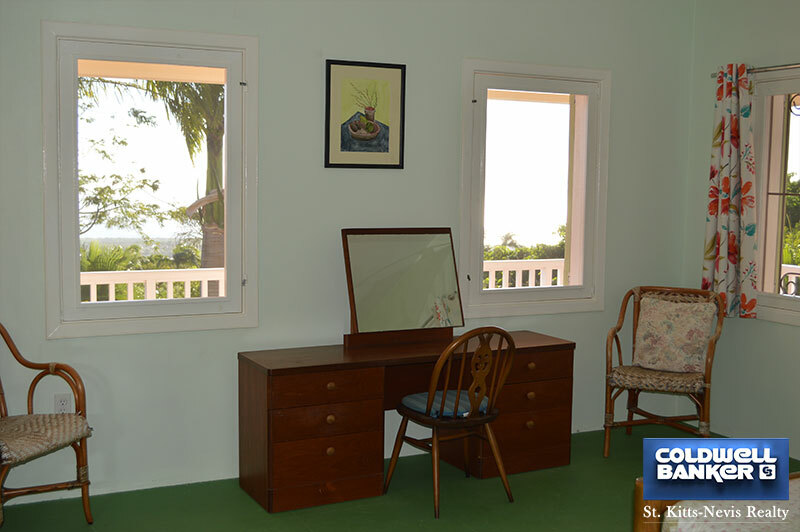 Three storerooms are located on the ground level.